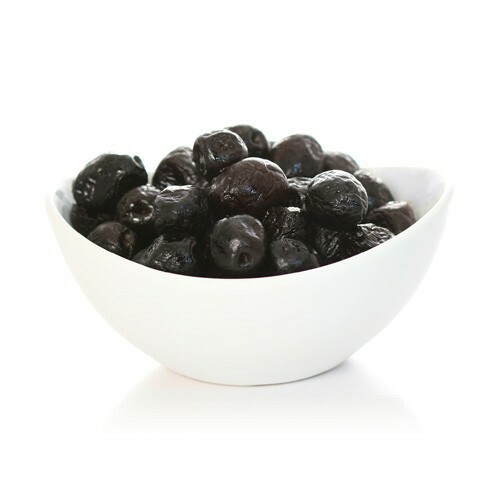 These black olives are from the Provence region of France. They are oil cured, chewy with a pleasantly bitter taste. Serve as an appetizer or as an hors d'euvre.